Nancy Bossert is a Pennsylvania-based painter. This piece is titled “Red Arch”. 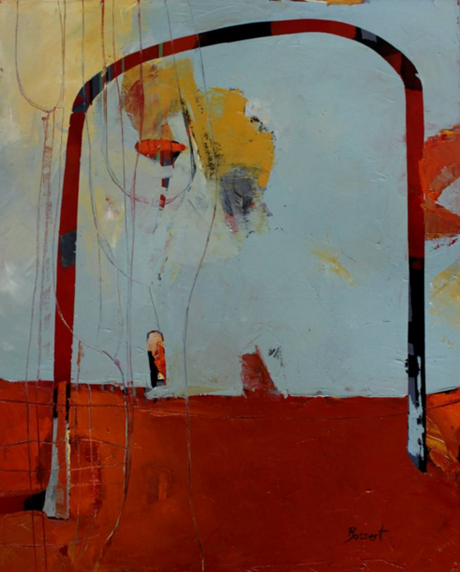 You can view more of Nancy’s work through Saatchi Art.